What a difference 256MB of video memory makes. A year or so ago, we would have confidently recommended that 256MB of memory was plenty for monitors that max out below 1,920x1,200. Today, that logic has been lobbed out of the window. 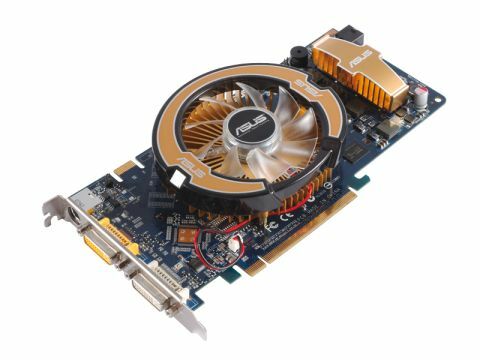 Despite identical clockspeeds and GPU specifications, this 256MB board is comprehensively hosed by its 512MB 8800GT-based bretheren. Granted, the difference in most games isn't huge, unless you ramp up the resolution to 1,920x1,200. But that won't be the case for much longer, as the numbers from Crysis prove. This card can't cope with all that graphics data (mainly textures, but also models). That's a shame, because there's no question about the GPU's raw power.